Taste of Summer in December | Bloom. He has been saying things like this for the last two months just about every other day. He has mentioned that he misses having variety fresh vegetables to eat. He even has been looking into green houses so we could have produce growing throughout the year. … I think the root of this particular instance was that he didn’t want to go to spinning. And, thank goodness we did because we had a feast waiting for us. 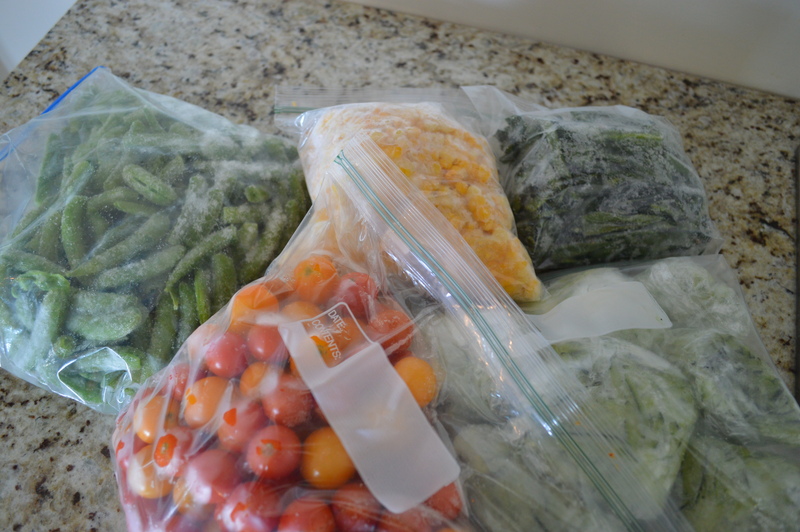 Inspired by his desire for summer and fresh garden produce, I dug deep into our freezer and prepared a meal entirely using produce that came from our garden. … With the exception of steaks. It was his birthday after all. 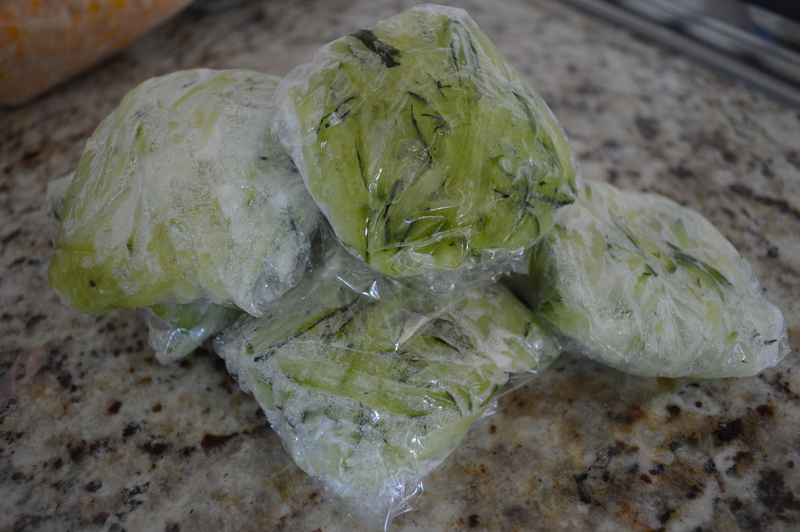 Our freezer is still pretty well stocked thanks to the time and effort we made to preserve vegetables from this summer’s garden. For Adam’s birthday meal I was able to use snap beans, cherry tomatoes, grated zucchini, sweet corn and poblano peppers. And a couple of the backyard eggs! In the summer, I do this as a raw salad. It’s light and has great crunch with the vibrant flavors. But, because the vegetables were frozen, I sautéed them. Warm, this combination of flavors is excellent because the feta melts just a little for a touch of creaminess. Heat olive oil over medium high heat. Add garlic and cook until fragrant and begins to golden. 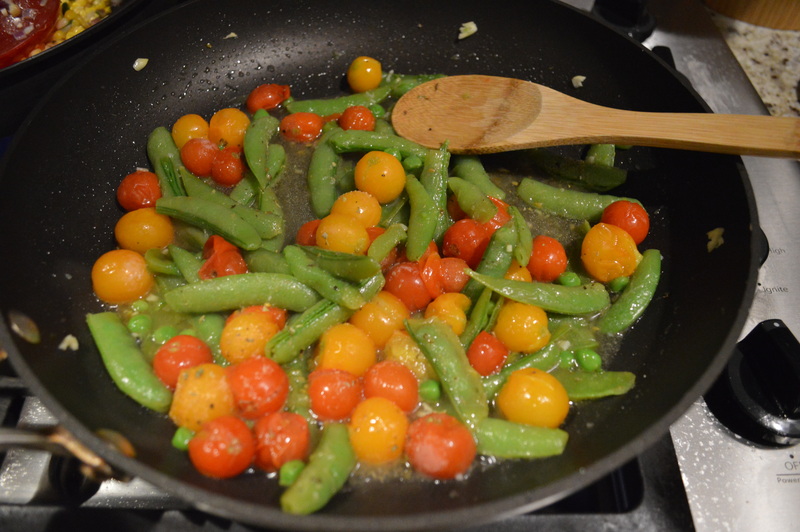 Add frozen peas and tomatoes, stir to coat with garlic and oil. Lower heat to medium and cook for three minutes. Add balsamic, salt and pepper, and cook for three more minutes, stirring occasionally. 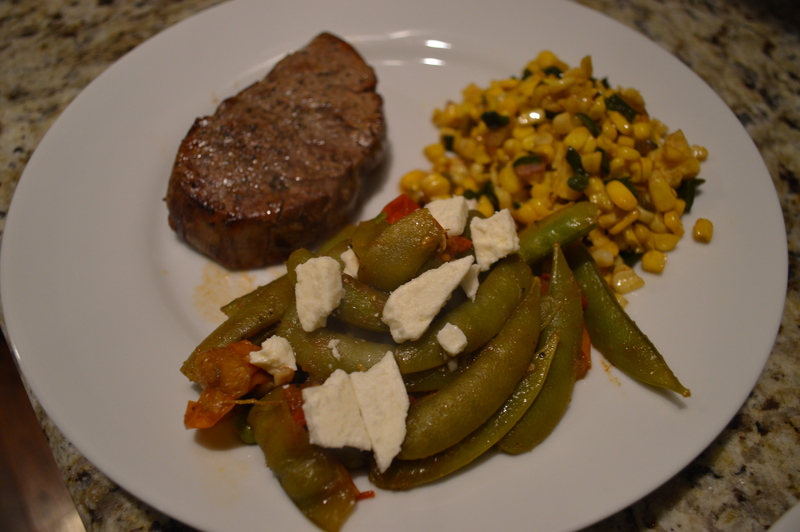 Plate and top with crumbled feta cheese. In case you are new here… Adam likes spicy food. And, this corn dish packs some heat! Heat olive oil in a skillet over medium high heat. Add red onion and stir to coat with oil. 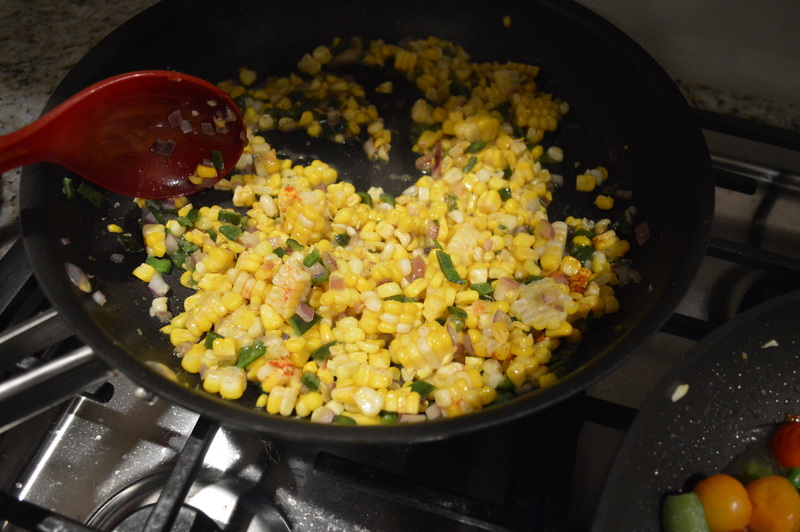 Add corn, peppers and cayenne pepper, stir to combine with oil and onions. Cook until vegetables are tender. 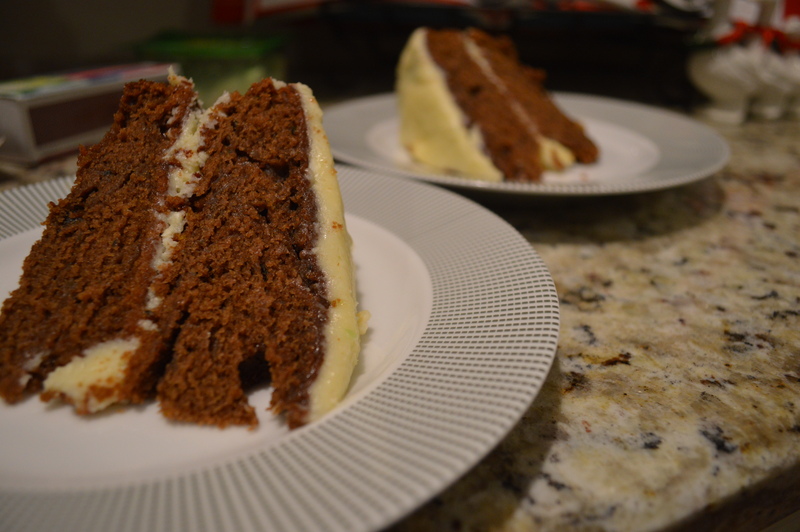 Zucchini Cake is essentially just chocolate cake, but the grated zucchini makes the cake super moist. Plus, you are getting some veggies while eating cake… life doesn’t get much better than that! I have seen recipes for Zucchini Cake with lots of different seasonings added to the cake batter, such as cinnamon or ground cloves. 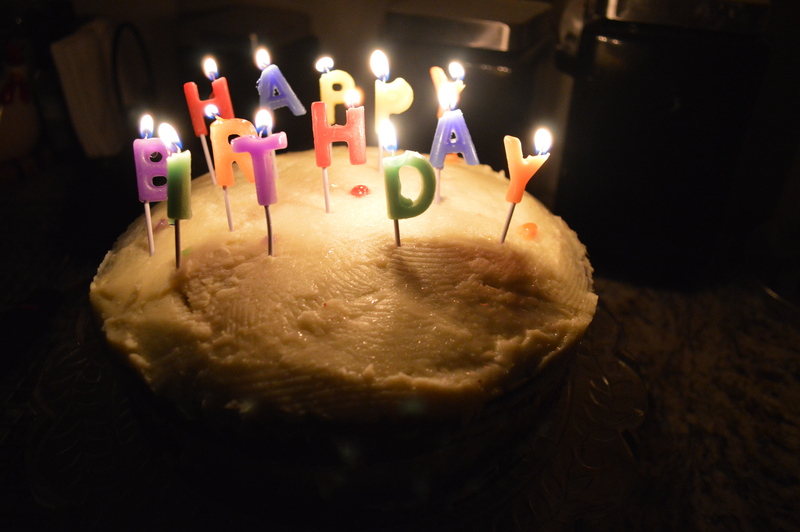 It gives the cake good flavor, but for this occasion I kept it simple because I made Bourbon Butter cream Frosting. I did this wanting to give it a little “manly” touch (Adam’s a big fan of bourbon, if he is drinking a cocktail) and thought plain old chocolate cake would be best with the flavors of the spririt. This recipe is based on the recipe Adam grew up with thanks to his mom. (… And, it probably was made for her by her mom!) Her recipe also calls for cinnamon, nuts and chocolate frosting and is fantastic. Love/Romance Tip: Find out favorites from your man’s childhood and cook them. Often. Combine oil and sugar. Add eggs, vanilla, and milk. Mix well. Mix in dry ingredients. Stir in zucchini. Bake in a greased pan (I used two cake pans) at 350 for 1 hour. Once combined, remove from heat and hook up to mixer. 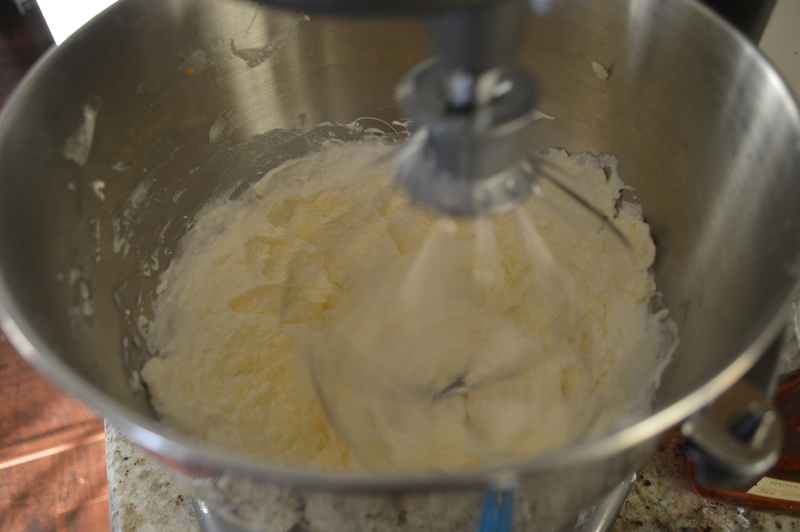 Mix on medium speed, add butter, one tablespoon at a time until combined and fluffy. Add bourbon, mix throughout. 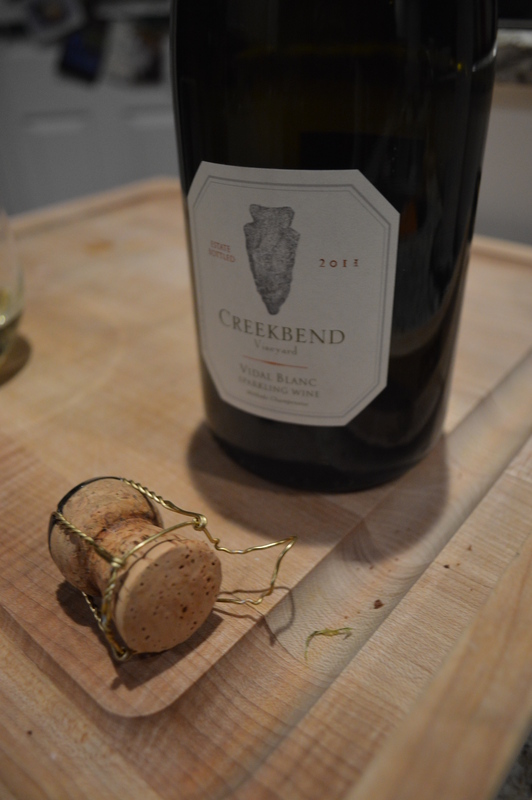 We also had some champagne from our August trip to Oliver Winery to complete our “Summer” Celebration! Keeping it simple and summing it up one post at a time.